As the British have known for years, beer and cheese is the perfect pairing. Both fermented perfection, beer and cheese compliment each other’s nuances (and sometimes even finish each other’s sentences). 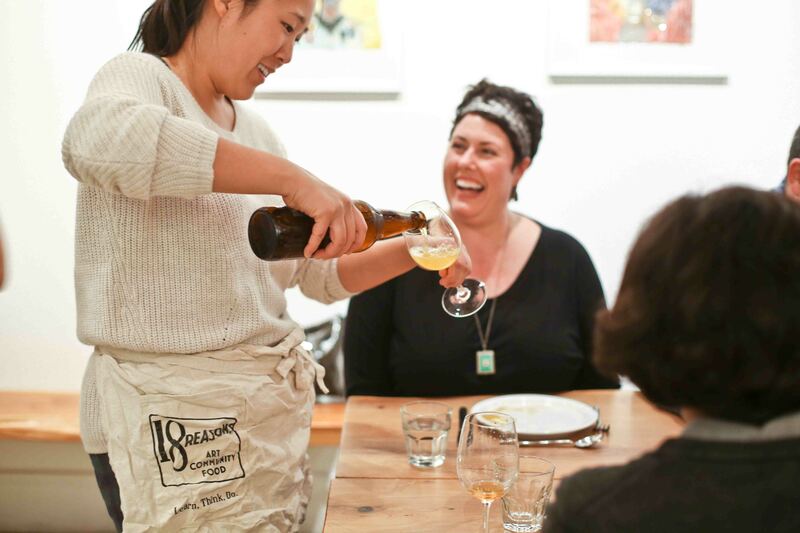 In this class cheesemaking teacher and cheese expert Kirstin Jackson will teach you how to pair craft beer to artisan cheeses so that you’ll never have to enjoy one without the again. You’ll learn about beer and cheese production, how to match beer styles to cheese categories, and how to embrace the two as a pairing as natural as cheese and wine.